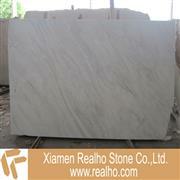 Jinjiang White is suitable for backdrop,wall,stairs,floor and decoration stones,etc. 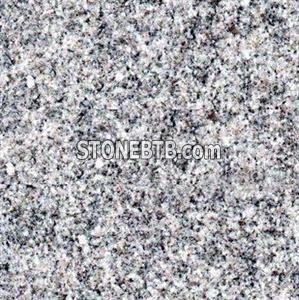 Name: White Statuario Marble Color: White. Usage: Slab. Tile, Countertop.Wall, Floor..